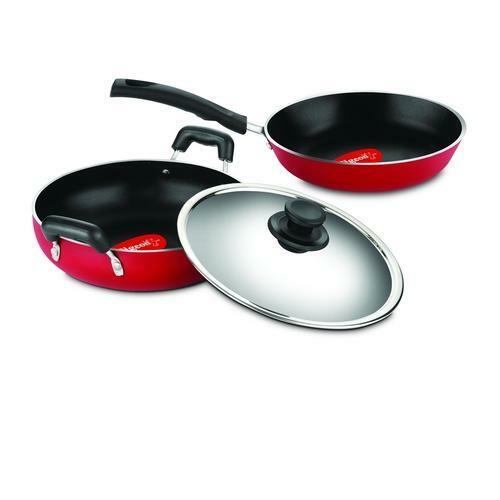 Non-stick cookware are made of world class non-stick coating technology with superior finish. Available in a wide range of products to prepare a large variety of authentic Indian dishes with the greatest advantage of hassle-free washing. Stoverkraft is the largest privately held kitchen appliances company in india. As a fully integrated enterprise, we are every kitchen maker's dream.